Complete the 9 dimensions in the fastest time possible! Can you do better than PopularMMOs and Crainer? 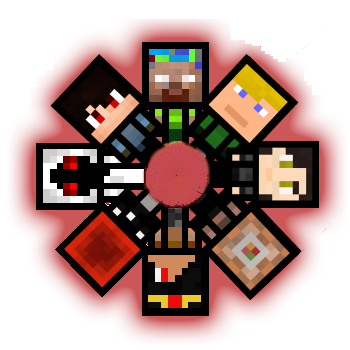 Portals is a unique twist on your everyday co-op map, because it holds nine different map types, for example: Find the button, Dropper, Mob Fighting. Never seen before puzzles, that will blow your mind. Will you be able to beat the nine dimensions in the least amount of time? 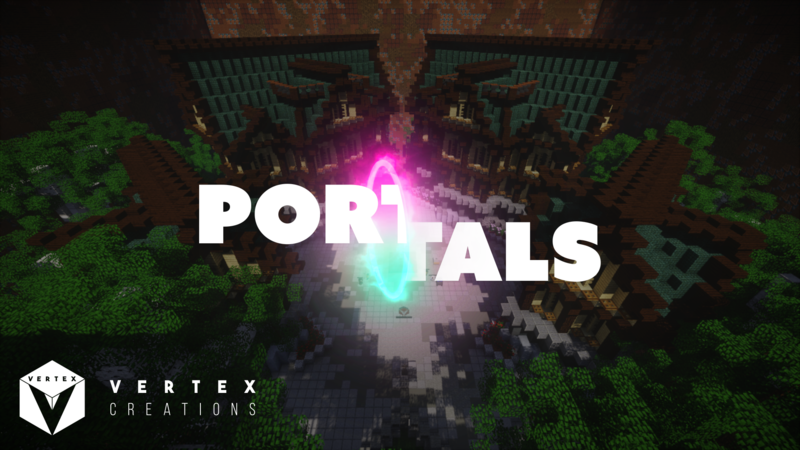 Portals is a new take on the cooperative maps you usually see. It has many different playstyles and suits any two players that play the map, but be aware. Timed cooperative maps can become more exciting if you are aiming for the best time. Portals is timed, which causes it to be less forgiving, and more competitive than your normal cooperative maps. This makes it so you can compete with other pairs all over the world. What will your time be? To sumbit your own time to the leaderboard submit a recording of your run on discord, either here or leave a comment. There were some issues with the seconds to minute conversion in one version of the map, so some of the times have been corrected as they are displayed incorrectly in the videos. This map was made for PopularMMOs! This map was made for Crainer!